Handmade from the central 1mm 99.99% pure Silver conductor outwards, precision assembly to ensure conformity with the 75 Ohm specifications set by Sony/Phillips. As in all of our cables, we build from the conductor upwards ourselves, by hand. We do not buy in ready made cable, terminate it and call it our own design. In our Infinity Digital, the tolerances are calculated and carefully measured at each stage of assembly to maintain correct characteristic impedance. All cables are then tested for sonic ability in our system, for at least two days prior to packaging. 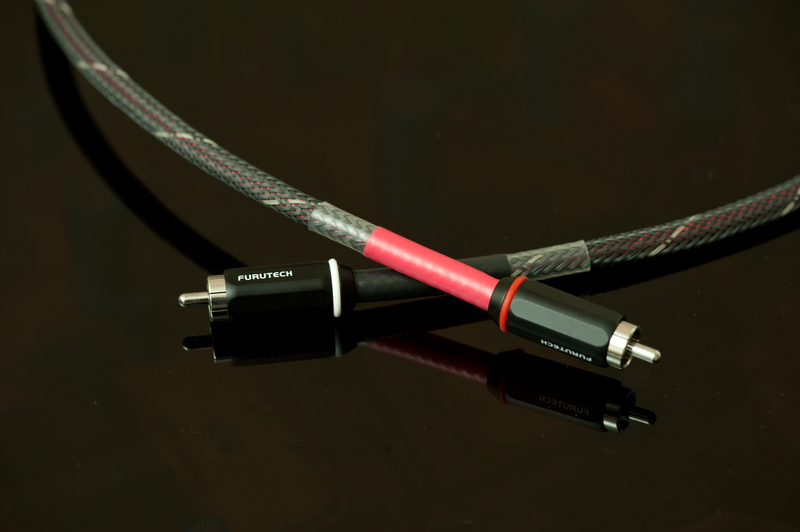 Our Infinity Digital possesses the most absolute transparency we have heard so far in a digital cable, our recent development to the interconnect has shown in no uncertain terms that digital cables are critical and do make a difference, and at times it can be very pronounced. The soundstage has become so precise, with detail that we had not heard previously. We now recommend keeping the length to an absolute minimum, with around 40 cm becoming the norm. Our Infinity Digital is possibly the best value upgrade you will hear. 75 Ω (RCA) and 110Ω (XLR) Digital interconnect. Available in BNC-BNC, BNC- RCA, XLR-XLR. As with all of our cables, a 14 day trial period comes as standard, if you don’t think they perform as you need then simply return them for a full refund.